You're looking at more than 400 horsepower worth of compact hatch. 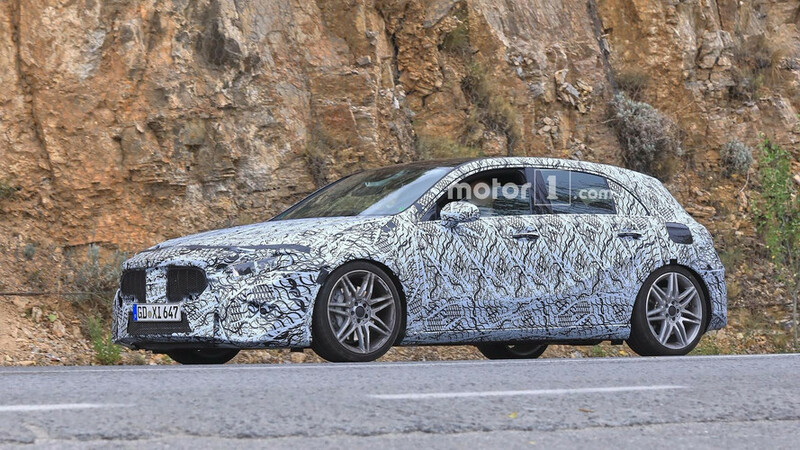 Mercedes has already announced the next-generation A-Class is scheduled to debut next year, but we will probably have to wait until 2019 to see the range-topping version spotted here while undergoing testing. 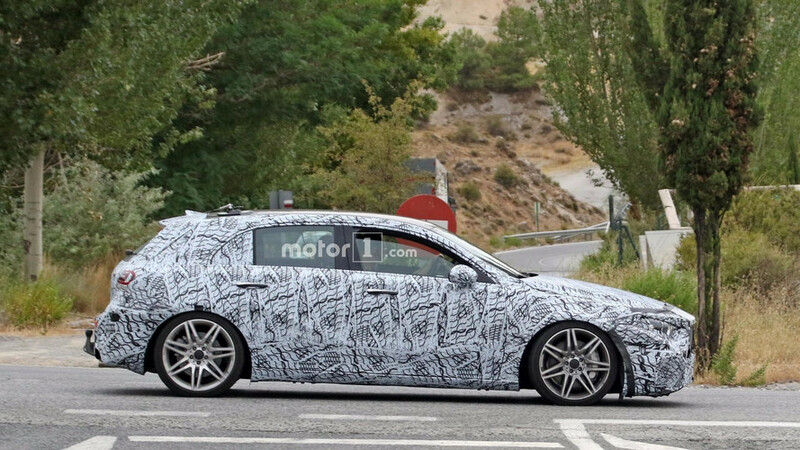 Likely to retain the A45 moniker, the prototype appears to have most of the final body panels, which could indicate it will be out relatively early in the life cycle of the company’s smallest car. 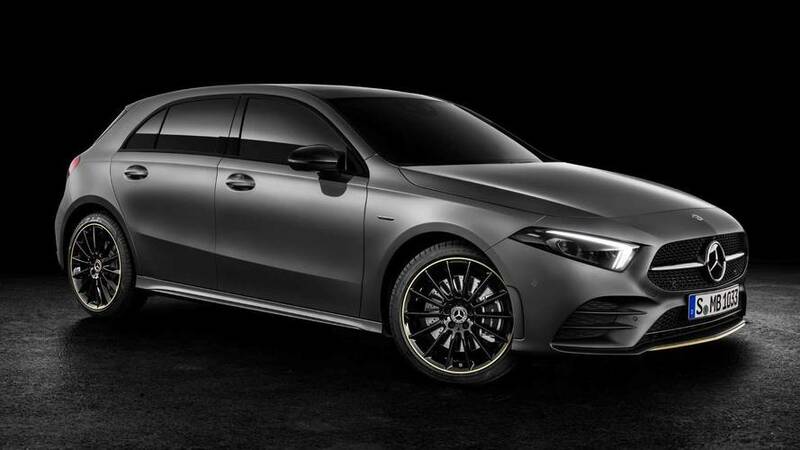 Mercedes-AMG A45 Sedan Is Coming, But Will It Look Like This? From the lowered sports suspension and bulging fenders to the big wheels and chunky brakes, these are all signs we are dealing with the hottest A-Class of them all, one that we know for sure will have at least 400 horsepower. 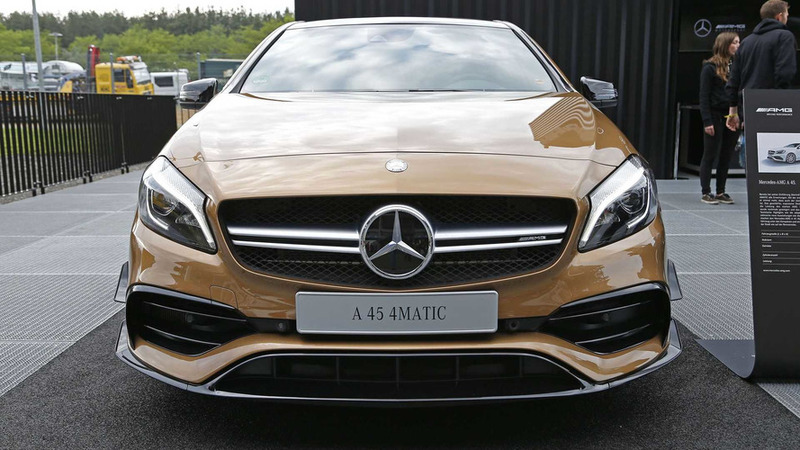 Up front we can see the wide hexagonal grille flanked by sleeker headlights previewed by the Concept A Sedan, which was created not just for giving us a taste of what’s to come in terms of design, but also to announce the rollout of an A-Class Sedan that will slot below the CLA. 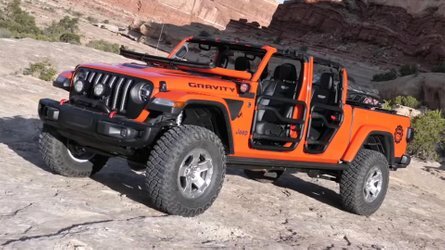 Looking at the side profile, the mirrors have been modified slightly lower on the doors and it seems the next generation will be a little bit bigger and that will pay dividends in terms of the amount of space available inside. 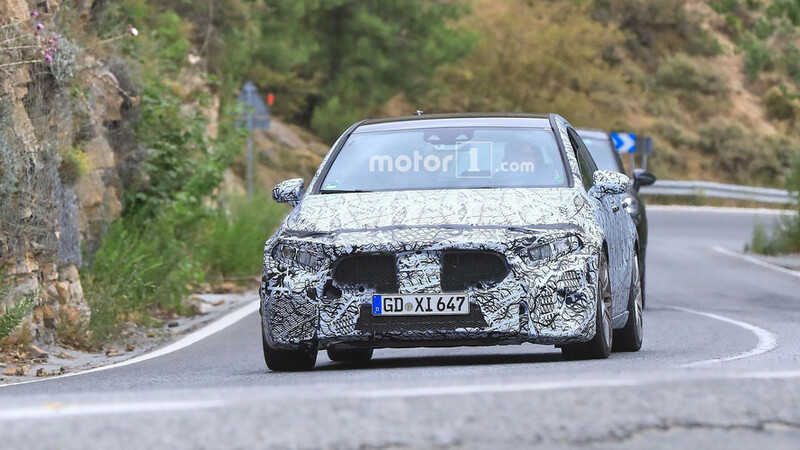 Speaking of which, previous spy shots have shown the new A-Class will get a pair of screens akin to the bigger and more expensive models from Mercedes’ extensive range. 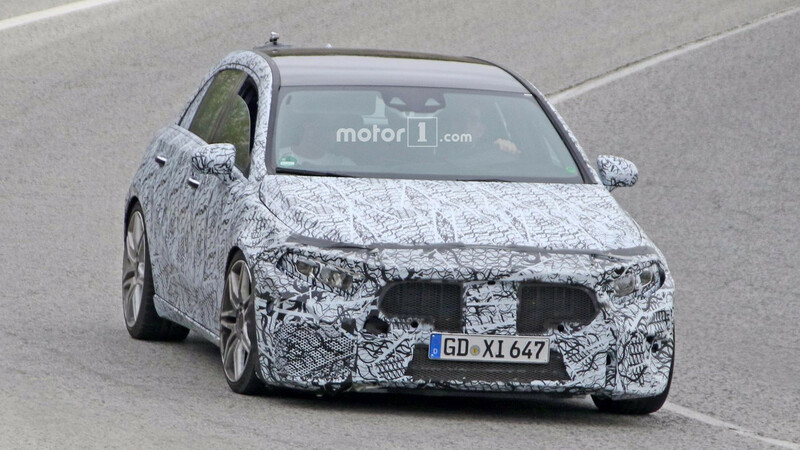 At the back, we can see the cutout for the exhaust tips, but those are not the final tailpipes. 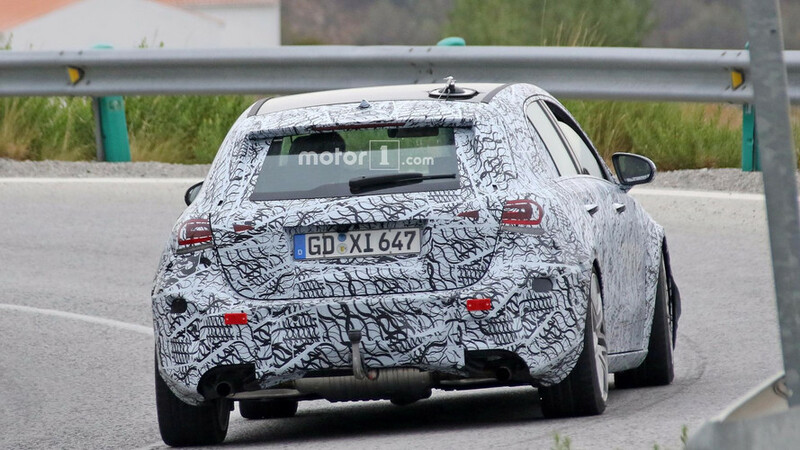 On the other hand, those are the production-ready taillights and have an entirely different shape compared to the outgoing A45. The lighting clusters extend onto the hatch and should make the car appear wider and more imposing when viewed from behind, especially in this highest specification. 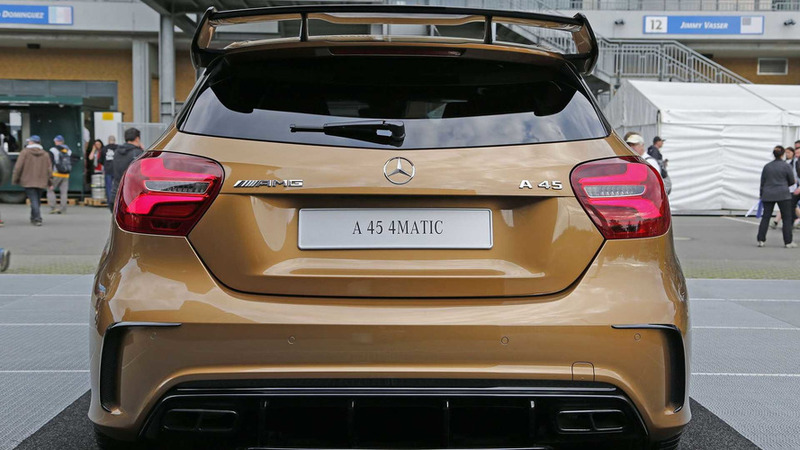 According to the latest intel, there are going to be two versions of the A45. 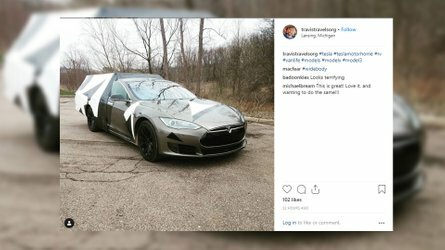 The first one will pack the aforementioned 400-hp punch from an upgraded 2.0-liter turbo engine said to generate at least 369 pound-feet (500 Newton-meters) of torque. 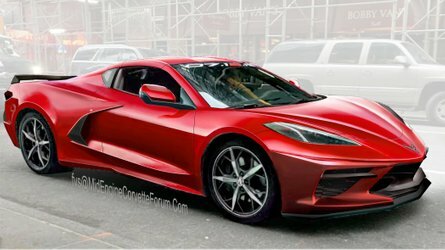 Later in the life cycle, a mild hybrid version will join the range with even more power. 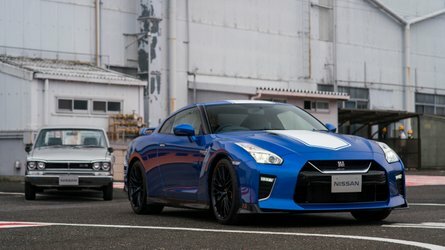 The two will share a dual-clutch, nine-speed automatic transmission in charge of sending the engine’s output to a tweaked 4Matic setup. 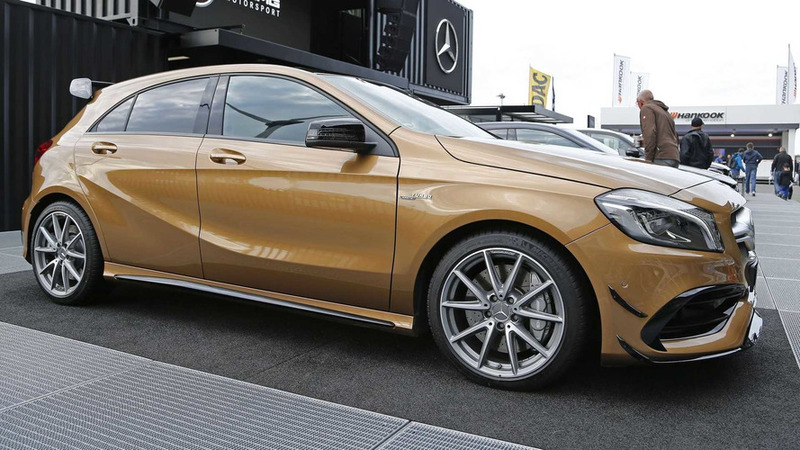 Expect the standard A-Class to be unveiled at a major auto show in 2018, with Geneva in March among the possible venues unless Mercedes will decide to wait until fall for Paris.